Plot with planning permission for the erection of a Detached dwellhouse which when completed will comprise: V/bule. Hall. Lounge. Kitch/Dining area/Family rm on open plan. 4 Bdrms. 1 with ensuite shower rm. Bathrm. Price over £70,000 Entry by arr. Viewing contact solicitors or go along to site. 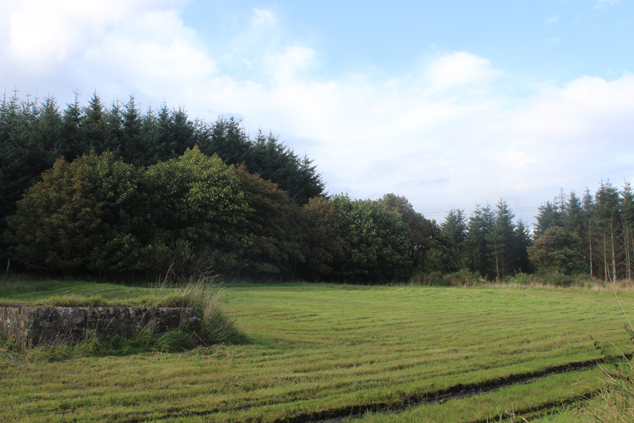 A rare opportunity has arisen to develop this beautifully appointed sizeable building plot. 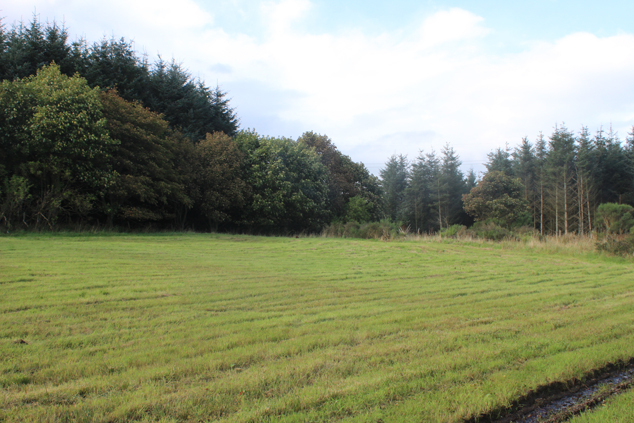 Full planning permission has been granted for the erection of a detached four bedroomed dwellinghouse and garage, and on completion will enjoy a tranquil setting, backing onto forestry trees and accessed off a private drive. The completed property will comprise a vestibule and hall, lounge, kitchen/dining/family room on open plan, master bedroom with en suite shower room, three further bedrooms and bathroom. It affords an ideal opportunity to reside in pleasant country surroundings, away from the pressures of the city, whilst not being isolated and within commuting distance of Aberdeen, Bridge of Don, Dyce and Peterhead. Hatton is a small Village situated in the heart of rural Aberdeenshire, affording the opportunity to reside in pleasant tranquil surroundings, away from the pressures of the city and yet within easy commuting distance of Aberdeen, Dyce and Peterhead and some 10 minutes drive of Ellon. Amenities include a local pub, a variety of shops, post office, doctors’ surgery and primary school. A public hall next to the primary school offers a wide range of activities for all ages, including a playgroup, mother and toddlers, Rainbows, Brownies, Guides, amateur dramatics, bingo, senior citizens and rural. To the rear of the hall are two all-weather tennis/5-a-side football courts and a small skate park. There is a choice of secondary education at either Ellon or Peterhead. Permissions Full planning permission was granted by Aberdeenshire Council for the erection of a detached four bedroomed dwellinghouse and garage. Copies of the relevant plans and permissions are available for inspection through the Selling Agent’s Ellon office. 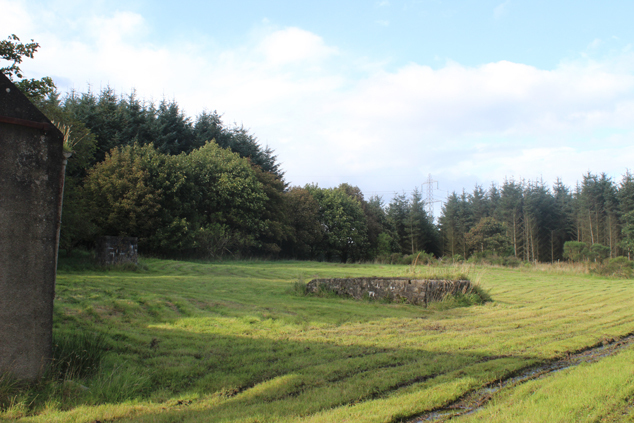 There is a further building plot for which full planning permission has been granted for the erection of an identical dwelling and this is available under separate negotiation with the seller. Services Drainage to a septic tank - to be installed by the purchaser. The property will be served by a private water supply - to be installed by the purchaser. Mains services are available nearby - for connection by the purchaser. Directions From Ellon proceed along the A90 Aberdeen/Peterhead coast road, and keep to the right at the Toll of Birness, still on the A90. Proceed past the village of Hatton and turn left at the sign for Hardslacks. Continue along for approximately 2 miles where there is a sharp right hand bend. At the bend take the gravelled unadopted track road on the left and continue down to the bottom of the track. The track to the plot is on the left hand side of the granite pillars.